In previous years, dietary fat was the enemy. 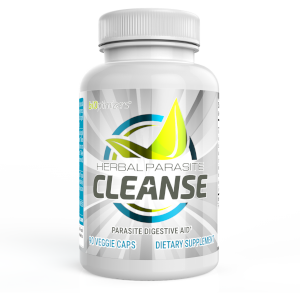 Everyone everywhere was on a low-fat diet thinking this was the best way to manage their body weight, reduce their risk of heart disease, and improve their overall outlook for longevity. Fat was always considered as calorie dense, linked to heart attacks, and the “bad guy” of the bunch when it came to your diet. As such, we saw hundreds of fat-free foods lining the shelves of our supermarket. Today, times are much different. 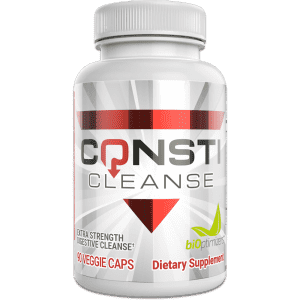 We have seen study after study illustrating that fat is not the harmful foe that you may have once thought, but rather, a helpful ally that could position you for overall health success. This doesn’t change the fact that fat is still very calorie dense. Make no mistake about that: if you eat too much fat, you will gain weight and it’s quite easy to eat too much if you aren’t being careful, but this doesn’t mean you should banish it from your diet. Quite the opposite. We are seeing more and more people going on moderate to very high-fat diets, such as the case with the popular keto diet that many people are using right now. All of this said it’s important to note that not all fats are created equally. Some fats are much healthier for you than others, so it becomes your job to recognize which fats will do you good and which fats will steer you wrong. To help you get things straight, let’s go over the top 6 fats you can put into your body and why they are so healthy. After reading this, you’ll hopefully have a much different view on what fats can do for you. Before we dive into the specific foods you should be eating, it’s important to take a moment and look at the overall types of fat you can consume. 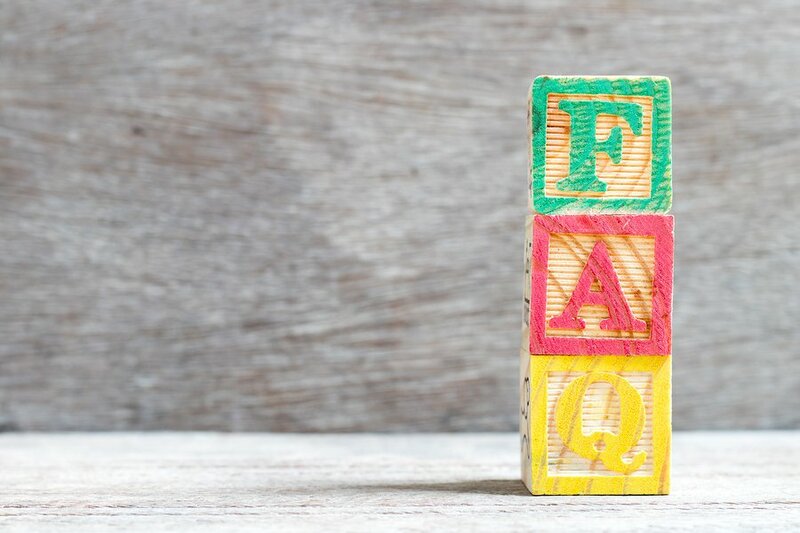 There are three types, which can be lumped into two general categories. Together, they’re collectively referred to as either saturated fat or unsaturated fat. Saturated fat, as you’ve probably come to realize, is generally thought to be the fat to avoid. And for the most part, it is (there are some exceptions, which we’ll get to in a minute). When fat is saturated, this means that it includes fatty acids without any double bonds. Instead, they have all single bonds and this causes them to become more likely to clog your arteries and cause health problems. On the flip side, unsaturated fats, which are made up of polyunsaturated fat and monounsaturated fat are fats that contain at least one double bond. As you might have guessed, monounsaturated means one double bond whereas polyunsaturated means two double bonds. So this is the structural difference to know about. You don’t need to avoid all saturated fat in your diet. In fact, some saturated fat is necessary to keep your hormone levels at a healthy place, especially when it comes to testosterone for men. Males who reduce their saturated fat intake back too much are more likely to notice they are suffering from low testosterone levels as a result of it1. Now that you have a better idea of the types of fats, let’s look at the best food sources to be putting into your body. Eat these daily for better health. Topping the list of great fats to eat is a fruit – surprisingly enough. Most fruits are very low in calories, but that isn’t the case when it comes to avocados. Avocado is the only fruit very high in dietary fat and actually very low in sugar and carbohydrates. There is some fiber in avocados, but that only adds to their benefits. One of the reasons why avocados are such a great source of dietary fat is because they are a rich source of monounsaturated fat, which makes them ideal for increasing the level of good cholesterol in the body while decreasing the level of bad cholesterol2. 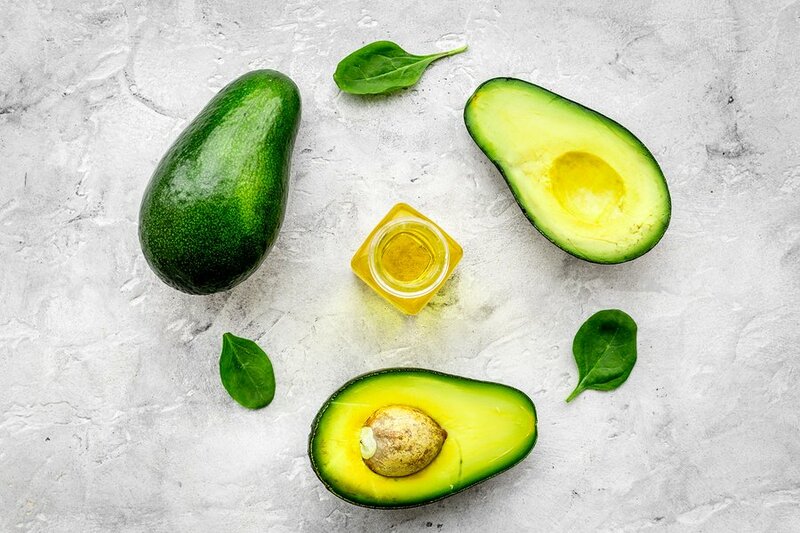 On top of that, avocados are also a terrific source of vitamin E, which they are well known for and part of what makes them so great for helping your hair, skin, and nails to look their best3. When you add avocados to your diet, you can anticipate noticing a dramatic improvement in your complexion in just a few days if you eat them regularly enough. Other benefits they can bring include helping to enhance your immune system and provide anti-aging benefits for your skin thanks to the free radicals they contain. So here’s one you probably didn’t expect: butter. Most people have this long-held belief that butter is a very unhealthy fat, but that isn’t actually the case. Here’s what you need to know – while butter is rich in saturated fat, it’s a naturally occurring saturated fat, which means it’s not nearly as detrimental to your health as saturated fats found in processed or deep-fried foods. What’s more important perhaps is the fact that butter contains a good dose of omega-3 and omega-6 fatty acids, both of which are necessary to support a healthy body. Omega-3 fatty acids especially are critical for brain function not to mention help out just about every other system in your body. Many people think that they’re better off eating margarine instead of butter, but that isn’t so. Butter is naturally occurring and margarine is processed, so by nature, it’s almost always better to go with something that is naturally occurring. You don’t want to use huge amounts of butter, but don’t be afraid to add a little to your diet from time to time. Next up on the list of good fats to eat is coconut oil, which is really catching on in popularity in today’s world. Almost everyone now realizes how beneficial coconut oil is. This is another example of saturated fat but one that is extremely healthy. 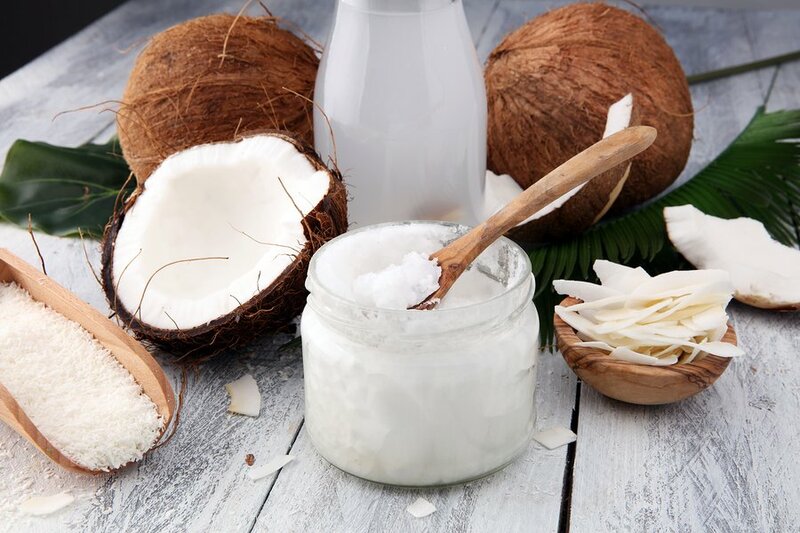 The difference between coconut oil and most saturated fats is that this one is classified as a medium chain triglyceride, so it reacts a bit differently in the body compared to other fat varieties. Medium chain triglycerides are utilized more like carbohydrates, as they are made available almost immediately for energy. For those who are using lower carb diets, this makes them especially great for keeping your energy level intact. Coconut oil also has a higher thermic effect on food, which essentially means the total number of calories you have to use to digest it will be higher than some other types of fats. So in short, you get a boost to your metabolic rate whenever you consume it. While most fats have about a 2% TEF value (you burn off approximately 2% of the total calories consumed breaking it down), coconut oil has a TEF value of 15%. In addition to this, coconut oil is great for enhancing your cognitive health and memory4 and is also going to provide terrific benefits for strengthening your immune system5. Coconut oil has many uses that extend beyond cooking with it, so you’ll really want to look into having this fat on hand. It offers a unique taste as well, completely different from other oils so you may find that it’s a great way to liven up your meals as well. We cannot forget to mention extra virgin olive oil (EVOL) in an article that talks about healthy fats for the body. Of all the healthy fats most people know, this one is the most common and widely used. Extra virgin olive oil is excellent for improving your overall heart health profile. Those who consume it regularly in their diet tend to see benefits including lower blood pressure levels, decreased cholesterol, and enhanced blood vessel function. Basically, it improves all areas of the working heart health, so it’s not something that you want to pass up6. If heart disease runs in your family, olive oil is something that you’ll want to start adding to your diet immediately. Another superpower that olive oil presents is the ability to help lower inflammation levels in the body. 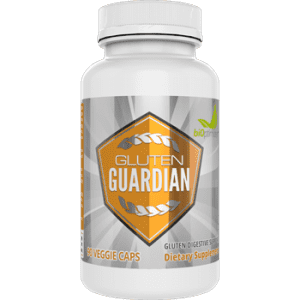 We live in a society where people are experiencing higher and higher levels of inflammation on a day to day basis, which is what is sparking the onset of so many diseases. Inflammation comes as the result of high-stress levels, poor diet, lack of sleep, and too little exercise, so anything you can do to help reduce your overall inflammation is going to be a very good thing. Olive oil can help. It’s a huge part of an anti-inflammatory diet7. · Always buy olive oil that comes in a dark container as this will protect the oil from oxidation, which will significantly decrease the benefits it has to offer you. · Never cook with olive oil because it has a low smoke point. If you do, you may lose some of the benefits that it provides. If you aren’t eating salmon in your diet plan, now is definitely the time to start. Getting in enough omega-3 fatty acids is critical to optimal health and sadly, most people are falling short. 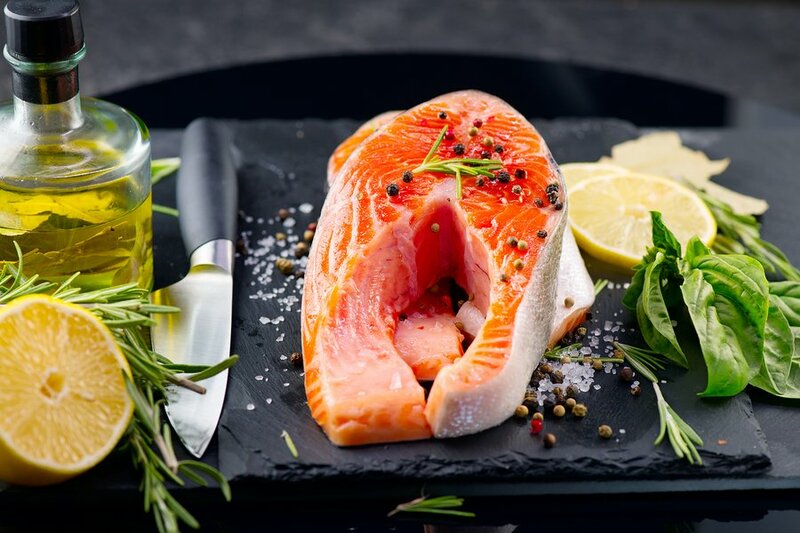 Fatty fish is the best source to get omega-3’s so unless you are taking a daily supplement, you should aim to consume them at least twice per week if not three to four times. And this is really just scratching the surface. Omega-3 fatty acids are an essential fat, meaning you must consume them externally from the diet or in supplemental form because your body cannot make them on its own. While salmon is the most commonly consumed fish that contains omega-3 fatty acids, you can also find it in mackerel, sardines, trout, and tuna. Finally, another category of healthy fats you’ll want to take in whenever you can is nuts and seeds. Whether you prefer using natural nut butter or like to add a handful of sunflower seeds to your salad each night, nuts and seeds are a fantastic source of unsaturated fat that also comes packed with dietary fiber and protein as well. Many are also a rich source of vitamin E, which acts as an anti-oxidant in the body, defying free radical damage that can otherwise lead to disease. You can also find the important omega-3 fats just noted in nuts and seeds as well with walnuts, chia seeds, and flaxseeds being the top sources. By consuming nuts and seeds in your diet plan, you can help to lower your levels of bad cholesterol and help to promote healthy blood pressure as well12. A few tips for adding nuts and seeds to your diet are to remember that they are very calorie dense and so a small handful is classified as a serving. Many people do tend to overeat when it comes to nuts so this could lead to weight gain if you aren’t careful. In addition to that, if you are going to have nut butter, make sure that you get a natural variety to avoid unwanted sugars or additives. So there you have some of the best healthy fats to start adding to your diet plan. 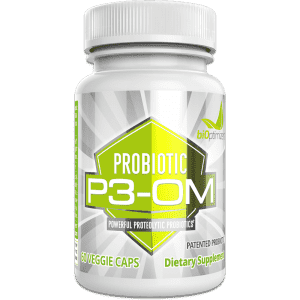 They really can take your health to the next level and when you combine them with a good probiotic such as P3-OM to take care of your gut and immune health, you’ll be doing a world of good to keep yourself healthy going forward. What type of fat is the healthiest? The best type of fats to consume regularly are monounsaturated and polyunsaturated, found in foods such as olive oil, avocados, nuts, seeds, and fatty fish. What are healthy fats for keto diet? 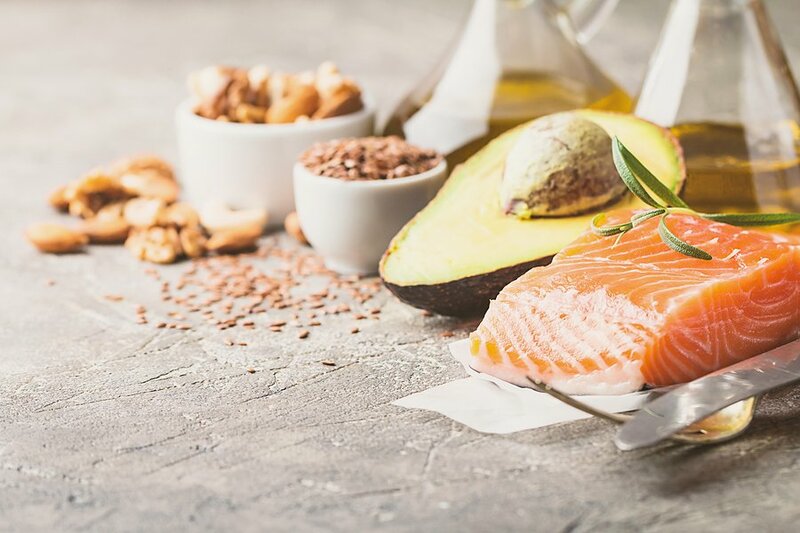 The best healthy fats to eat while on a keto diet are unsaturated varieties along with coconut oil, which is a medium chain triglyceride that’s been proven to be very healthy. How do I get good fat in my diet? Start using olive oil on salads, cooking with coconut oil, serving salmon a few nights a week, and snacking on a small handful of nuts when you get the chance. 1. Dorgan, Joanne F., et al. “Effects of dietary fat and fiber on plasma and urine androgens and estrogens in men: a controlled feeding study.” The American journal of clinical nutrition 64.6 (1996): 850-855. 2. Grundy, Scott M. “Comparison of monounsaturated fatty acids and carbohydrates for lowering plasma cholesterol.” New England Journal of Medicine 314.12 (1986): 745-748. 3. Dreher, Mark L., and Adrienne J. Davenport. “Hass avocado composition and potential health effects.” Critical reviews in food science and nutrition 53.7 (2013): 738-750.